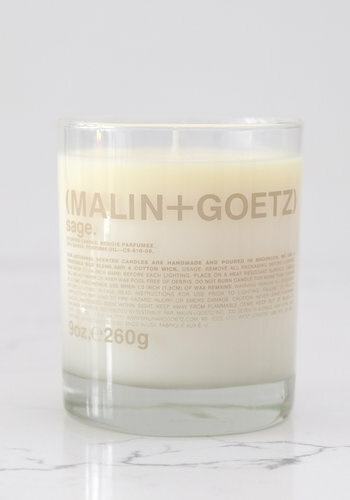 Malin + Goetz vetiver candle synthesizes grassy notes for a cool, classic, earthy scent. 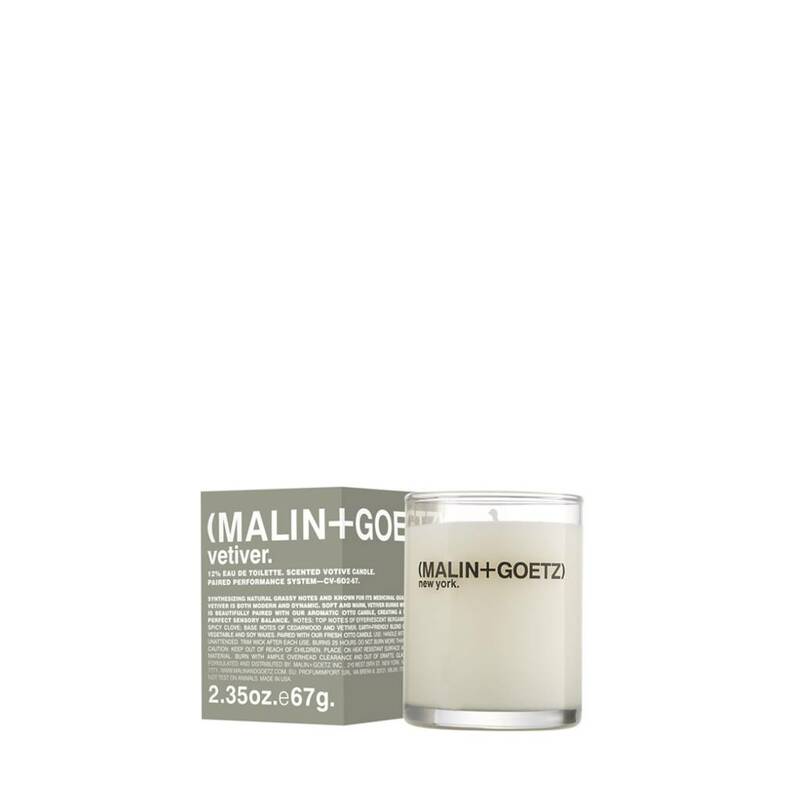 A modern interpretation of the legendary, aromatic classic, Malin + Goetz vetiver candle synthesizes grassy notes for a cool, classic, earthy scent. 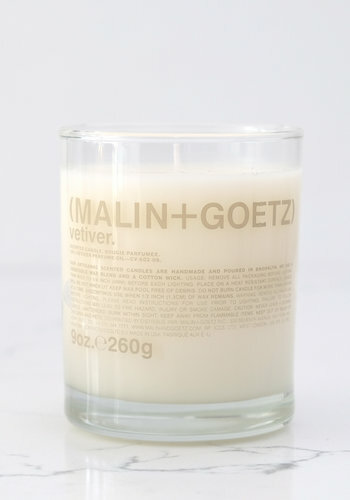 Known for its tranquil and restorative energy, vetiver is a clean, fresh and comfortable scent. 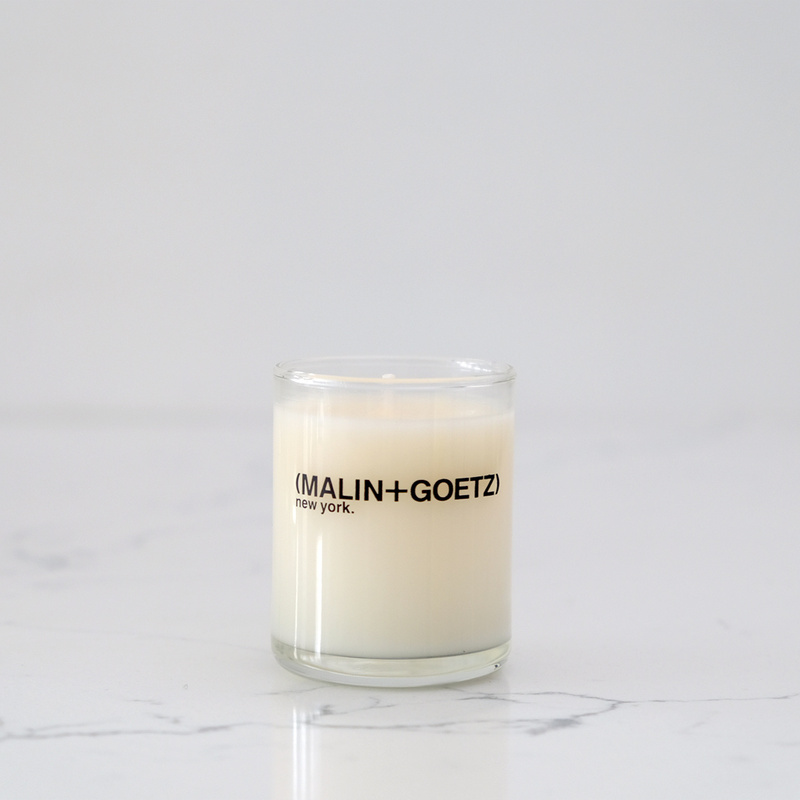 With fruit and citrus at the top, clove leaf at the middle, and cedarwood and vetiver at its dry down, Malin + Goetz vetiver candle is classic. 18% Eau de Toilette. 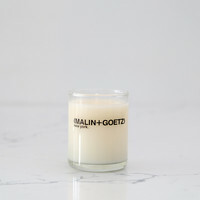 Men + Women. 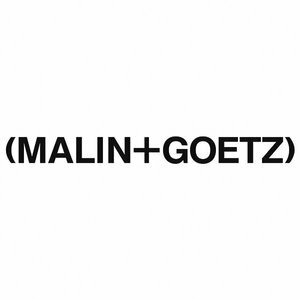 Paired Performance System - CC-605-09.